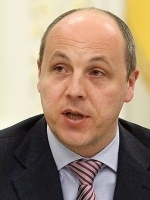 Verkhovna Rada Chairman Andriy Parubiy has sent an official letter to Mike Pence, Vice President of the United States of America and President of the United States Senate, the press service of the Ukrainian parliament reports. In the letter, Parubiy thanked for the U.S. support to Ukraine and informed about the recent developments in the Sea of Azov region. The speaker also called for the imposition of “additional economic sanctions on the Russian Federation” following its aggressive actions in the Kerch Strait. “Ukraine, the United States, and the international community have taken strong and decisive actions since 2014 to counter Russia’s illegal and aggressive behavior, including the imposition of economic sanctions. It is crucial that the rule of law and international norms be forcefully upheld by creating consequences for those countries who seek to undermine the rights of other countries for their own national gain. 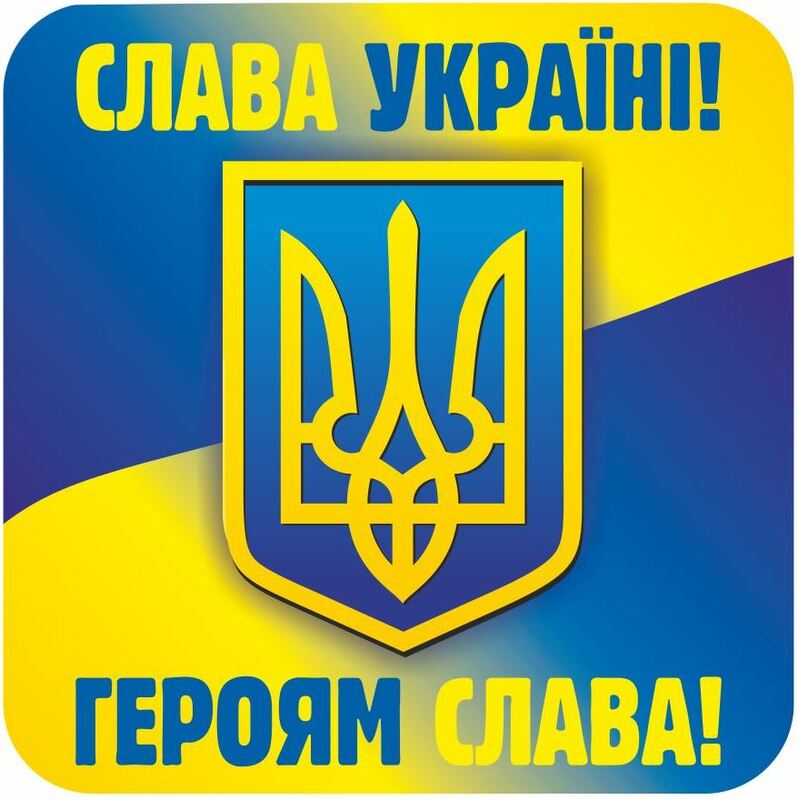 We encourage you to use all available opportunities to stop Russia’s aggression toward Ukraine and its clear breach of international rules and norms, by imposing additional energy and financial sanctions,” reads the letter.